Parenting Course Lesson One - The First Key - Parenting is a Relationship. This parenting course is designed to bring you into awareness, to help you make great shifts in your parenting and unlock the mystery of your child's behavior! 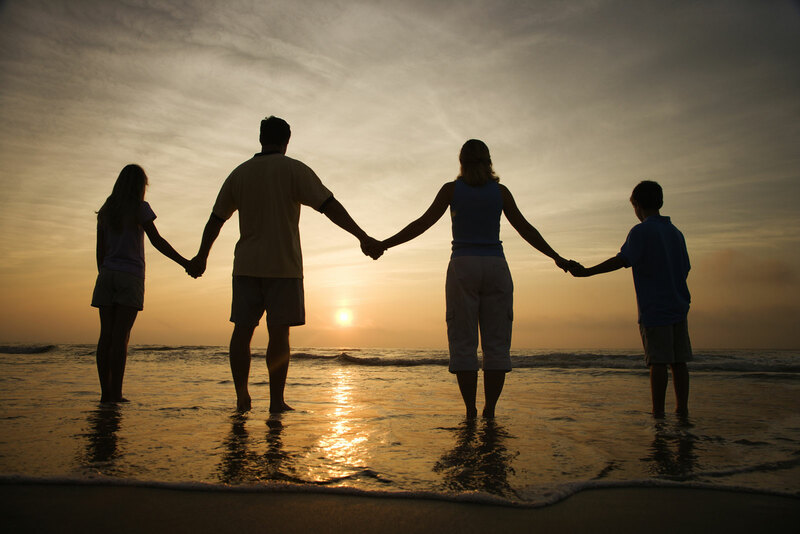 Like friendship or marriage - parenting is a relationship that grows and changes over time. It requiresmutual respect and understanding and it does not use power over one another to force change. I want to put the focus back on you - you are the parent. Like a friend, wife or partner - you are an individual in a relationship. You are not judge and jury - there to control, coerce or evaluate your child. and engages in the moment. Speak to your child as if you are speaking to someone you cherish and respect. You do, after all. If we spoke to our friends or partners the way we sometimes speak to our children, we might not be friends for very long. Parenting is a journey of learning how to be in a relationship with a child. It is about validating needs (yours and theirs), honoring connection and healing your past. How are you enjoying this manifestation of your desire to be in a relationship with a child? Is it everything you expected? I think we've been misled as to what parenting is truly all about. Raised in traditional, hierarchical family structures - many of us grew up unconsciously assuming that if we simply parent the way our parents did [or the complete opposite way] - then we could not possibly go wrong. Unfortunately, new parents are often shocked by the reality of daily parenting. There's this myth that to raise a child means - to have a baby, and through consistent training and firm limits we can mold the perfect child, or some such image - that maybe we are afraid we will never quite achieve. We may struggle - but as long as we love our kids - there is no need to worry! Creating a family more closely resembles inviting a relative stranger in to live with us - indefinitely. Sure, he may look like us physically - but more often than not, this new arrival couldn't be more different in terms ofpersonality, likes, dislikes, sensitivities, temperament, schedule preferences and energy level. This leads us to automatically label a night-owl as a "bad sleeper" because it is inconvenient to our established routine - but we are the ones who invited this freeloader in to stay! While we cannot predict the habits or unique needs of our children in advance - we CAN welcome the opportunity to practice compassion, empathy and cooperation in our inner lives and with our loved ones, so that when we are faced with challenges from the outer world, we have the resources and resilience to adapt. Your child is not bad or broken and does not need to be fixed, controlled or trained. These are the concepts of an out-dated, traditional model that no longer serves the best interests of children or families. DESPITE the myriad of conflicting advice urging you to "parent" by focusing your attention on your child's behavior, you must realize that to alter your experience - to shift out of fear, anger, frustration and blame - you must first change yourself and your ideas about what it means to parent. Accepting that the process begins inside - is pivotal. We are taught to believe that if we rear our children with a firm hand, rules and tough discipline, then we will raise them "right." That's a nice idea but how true is it? Do you still lose it more than you'd like? 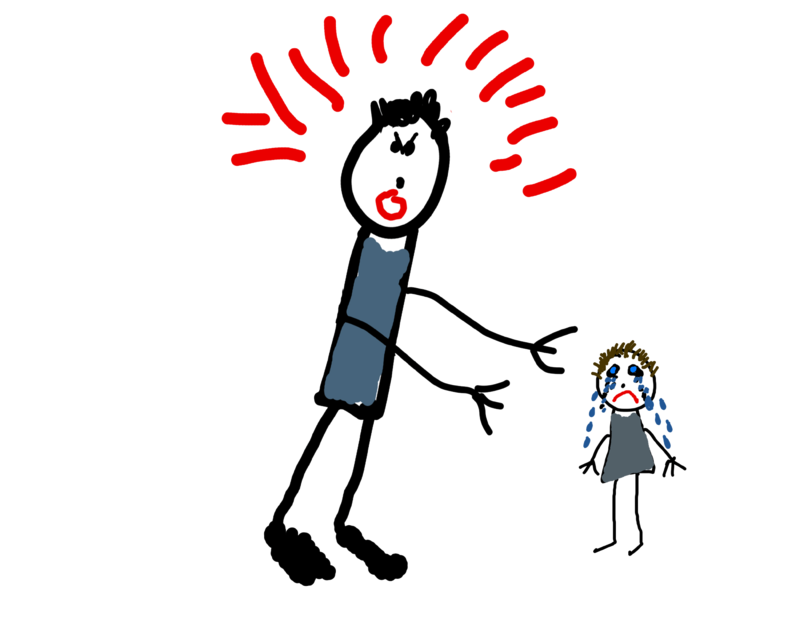 How often do you resort to SCREAMING, THREATENING or REPEATING your requests until you are RATTLED, HOARSE and emotionally DRAINED? This does not endear you to your children but only increases stress(for you both) and disconnects you (both) from your place of well-being and actually threatens to damage your ability to influence your child! Every interaction with your child makes an impression on your child's brain which creates a neural pathway, a positive or negative connection that will inform your child's reactions to similar events in the future. Are you responding with love, openness and curiosity? Or are you judging, criticizing and stressed-out? You see, parenting is not solely about changing children's behavior, nor is it meant to be something that you "do" to them but a process of understanding, connection and respectful interactions which will set the foundation for healthy development. After all, you had children to experience family life and appreciate its gifts, right? These are the gifts I hope you come to value after completing this course. I want you to be able to accept AND share these gifts with your children. These four qualities will enable you to create meaningful bonds with your children which will allow the space for deep mutual respect to grow. In order to heal, create new relationships with your children and a brighter vision of your family, you mustidentify your current beliefs about parenting, reflect on your childhood experiences and define your goals for yourself and for your relationship with your children. direct your unconscious, automatic reactions. "How can I improve my relationship with my children by teaching them to meet their needs in better ways?" 1. 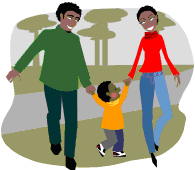 Think about your long-term view of child-rearing and your current parenting style. 2. Reflect on your reactions and notice your triggers to anger or impatience. 3. Practice self-empathy and write down your reasons for wanting to BE a parent. What do you think? I love hearing from you, so leave me a comment below. Share your stories, post your challenges and if you benefited from this article, consider sharing it with a friend! you may print or share extracts for your personal and non-commercial use only. you may copy the content to individual third parties for their personal use, but only if you acknowledge the website as the source of the material with the appropriate links. This site is designed to provide education and coaching support and is not intended to be a substitute for medical diagnosis or treatment. Always seek the advice a qualified professional with any questions you may have regarding your family's mental, emotional or physical health.